Lionel is the top candidate to become the first North American winner since fellow Canadian Peter Reid in 2003. After a great swim (leading the second group that included Sebastian Kienle) and a hard bike he was leading Kona 2017 for most of the marathon, only to be passed by Patrick Lange in the last miles. Most of his 2018 racing has also been nearly flawless: Four 70.3 wins and just one second place (behind Jan Frodeno at 70.3 Oceanside). But even though he was qualified after winning IM Arizona in November, he still raced IM Mont Tremblant in August. His second place finished felt like a disaster to him: He struggled with energy issues all day and was racing very uneven. Apparently he was trying to lose some weight in the days before the race in addition to his low-carb nutrition. 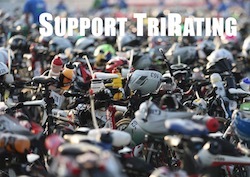 Lionel was pretty open about the issues in his YouTube channel, but there are only eight weeks between Mont Tremblant and Kona – enough time to still turn things around? Lionel will need another swim in the second pack in order to not to have to spend too much energy too early. In Kona 2016 he wasn’t able to make it to the front of the race in time and he ended up finishing 29th. 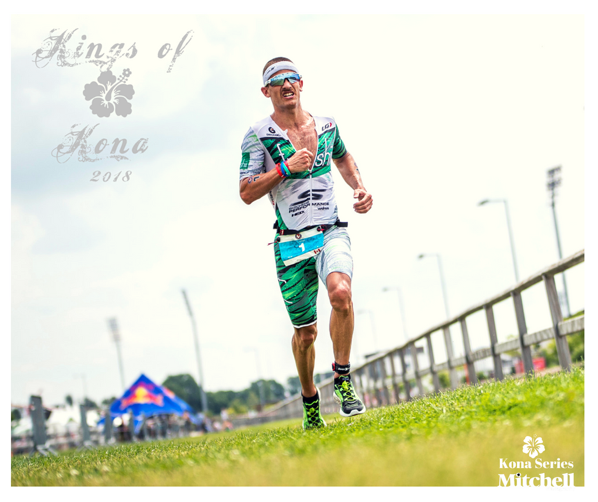 But if he can join forces with Sebi and Cam Wurf and work their way to the lead group on the bike as last year, then he can fight for a great Kona 2018 finish – and Lionel has shown that he can run well even when he is running on fumes.